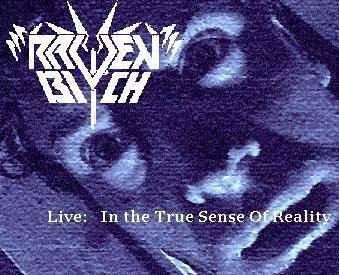 There are no reviews for Live: In the True Sense of Reality yet. You can write one. Collection of various live recordings.